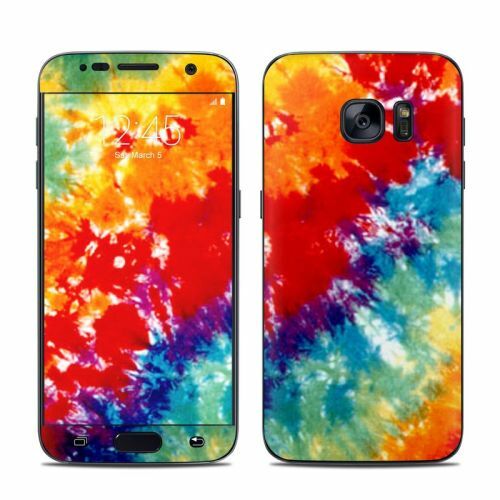 iStyles Samsung Galaxy S7 Bumper Case design of Orange, Watercolor paint, Sky, Dye, Acrylic paint, Colorfulness, Geological phenomenon, Art, Painting, Organism with red, orange, blue, green, yellow, purple colors. Model SGS7BC-TIEDYE. Added Tie Dyed Samsung Galaxy S7 Bumper Case to your shopping cart.